The beautiful Mudchute Farm is the largest urban farm in Europe. It provides a taste of real countryside for the thousands of Londoners who visit the Park & Farm every week. Over 45,000 school children came to the farm last year and for many it is their only countryside experience. 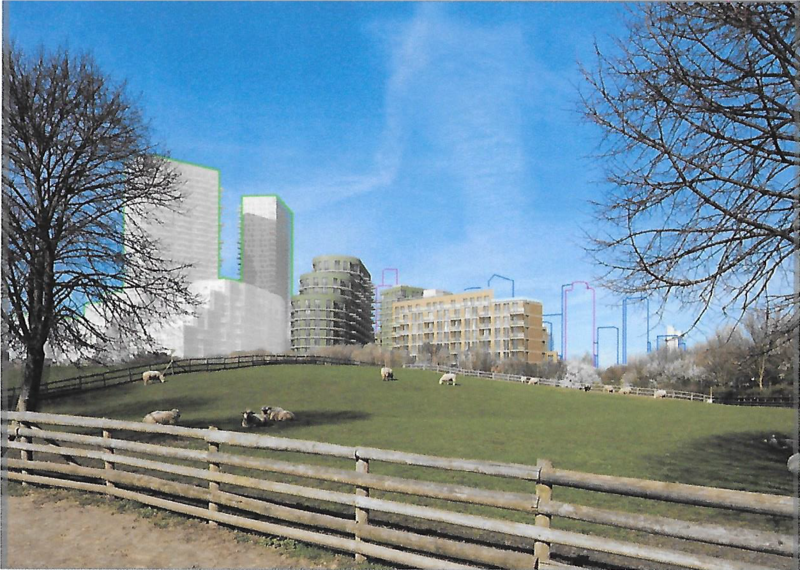 Developers want to build a huge block of luxury flats including two 36-storey towers overlooking the Mudchute's fields with their grazing sheep, ruining its unique quality of a countryside park in the urban setting. It would add 5000 additional residents to an already overpopulated area that lacks open space - all this simply to increase the developers' profits. Developers have offered an annual donation in return but this will in no way compensate for what we are losing for ever. We are aware that Mudchute will simply become a selling point. We should point out that everyone loves the distant iconic view of Canary Wharf which will also disappear behind these huge new buildings. If you feel as strongly as we do, please take the time to sign the petition and support us in protecting the Mudchute. 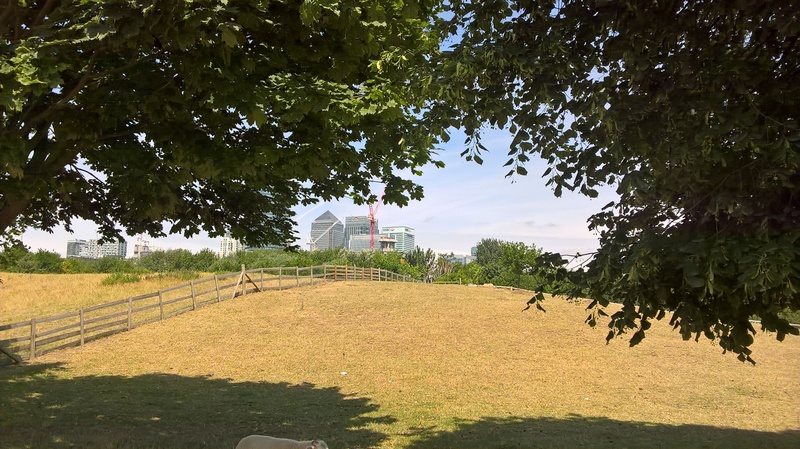 Neha Kadiyala needs your help with “Tower Hamlets Council Planning Department: Protect 'a piece of real countryside' in the heart of London”. Join Neha and 3,659 supporters today.